Sarah Smith works closely with Dr. Bajwa and Dr. Silk to provide patients with comprehensive care to relieve headache pain. 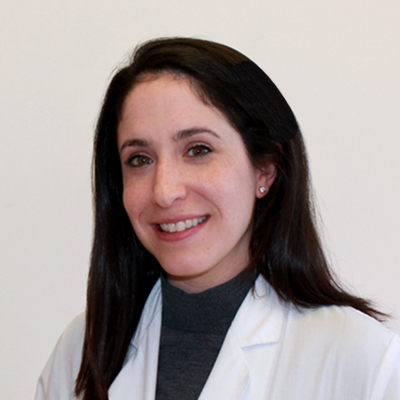 She has experience in working with neurology practices and headache centers and focuses on making each patient her top priority. Sarah has a BA in Chemistry from Wheaton College and a Master’s of Science in Nursing from Emory University.